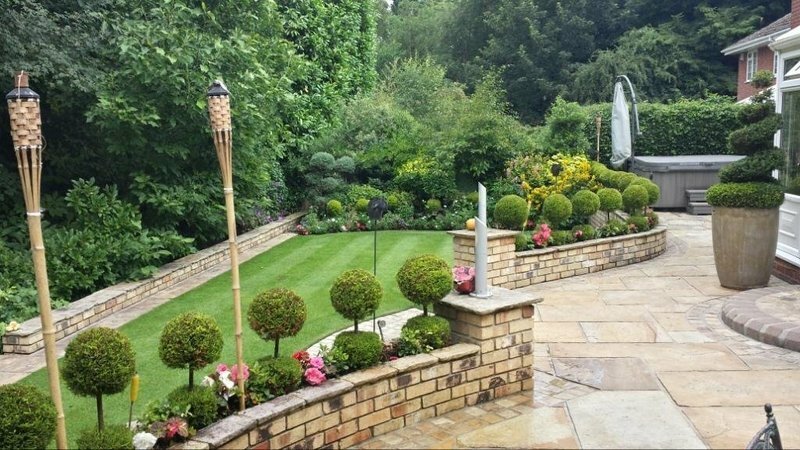 We are an award winning, family run garden and tree company. Established in 1974. 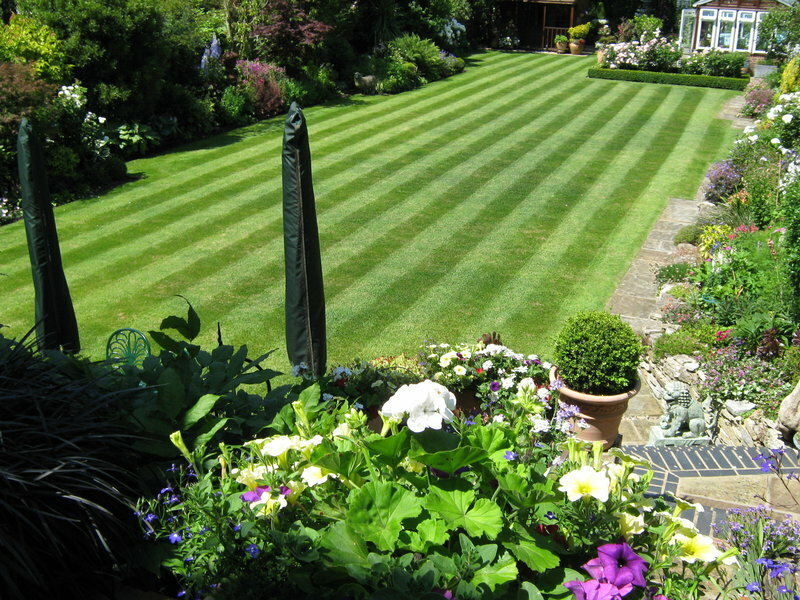 Expert and pro-active care for your gardens and trees using the latest practices and products. 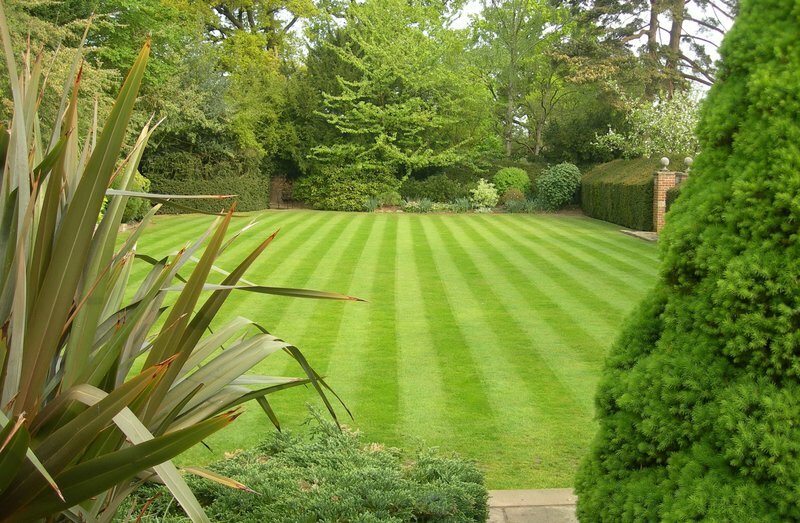 Our staff are fully qualified and passionate about beautiful gardens, lawns and trees. 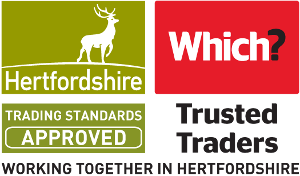 We are a ‘one stop’ shop for all our client’s garden and tree needs. 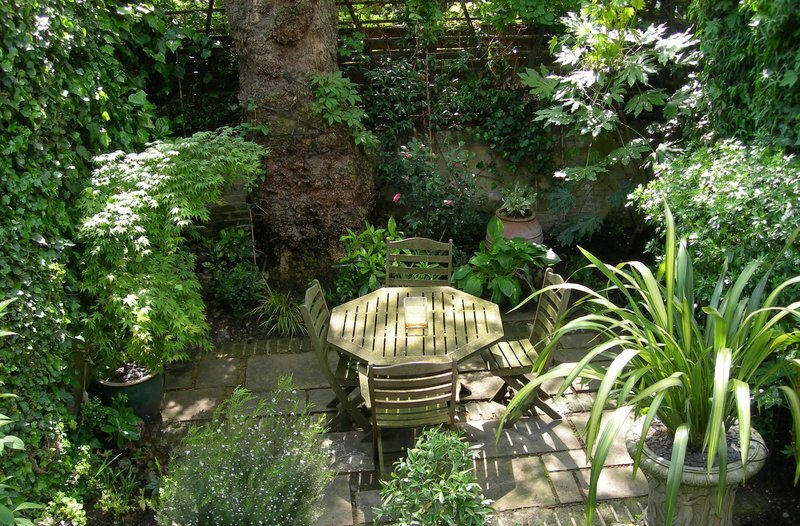 If you care about your garden and trees, please call 01707 645069 to book a free consultation. We used the English Garden company to maintain our garden. They didn't do jobs that they said they wold do (e.g. turn compost) and prioritised what they wanted to do rather than what we asked. The motive seems to be to sell plants. 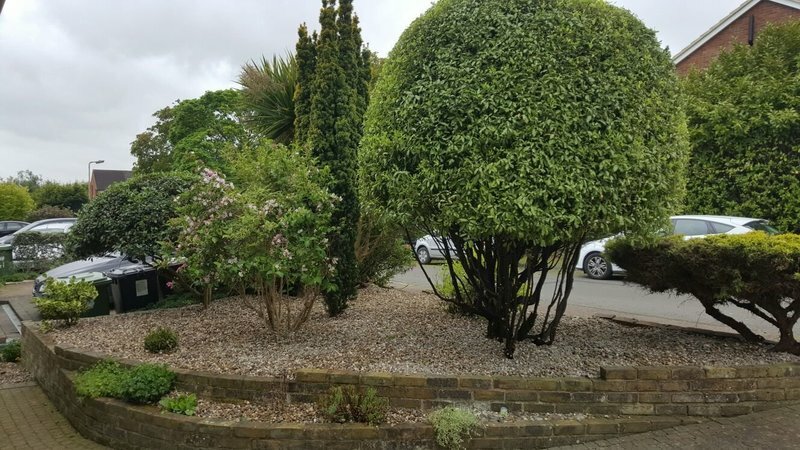 They planted a small hedge and charged us £1400 without warning us of the cost. We are sorry we did not inform you of the price of the Box hedging & topiary plants. 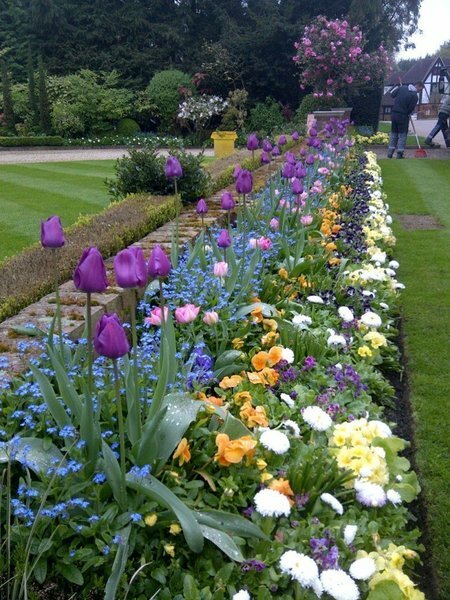 We had offered suggestions to your wife twice and had given options to replant the originally poorly planted beds prior to sourcing the Box plants. We agreed to undertake the work under your existing maintenance agreement, it would be normal practice to quote the works first, as a separate project but this way it saved you any additional labour charges. 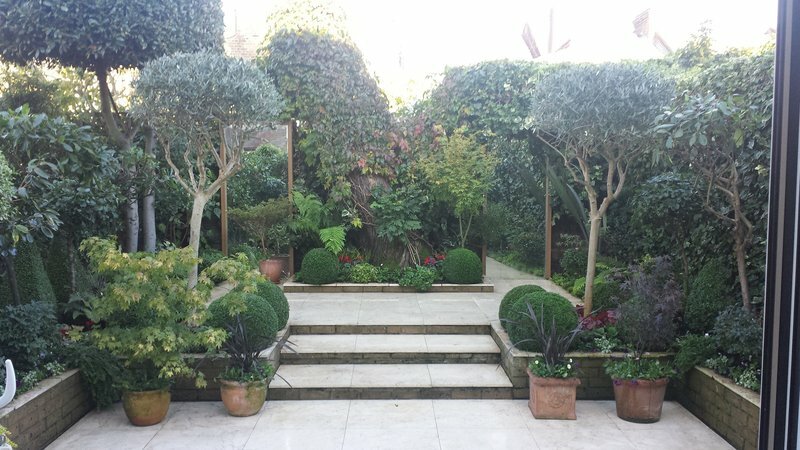 Upon reflection we should of given a cost of the Box & topiary plants and for that omission we apologise. We are now looking at our procedures to ensure that any additional works like these that are carried out during the maintenance, that the client is always made aware of the plant costs. It is irrelevant, but the charge for the plants used were substantially cheaper than similar available online as we pointed out, plus we guarantee for a period of 12 months under our maintenance. 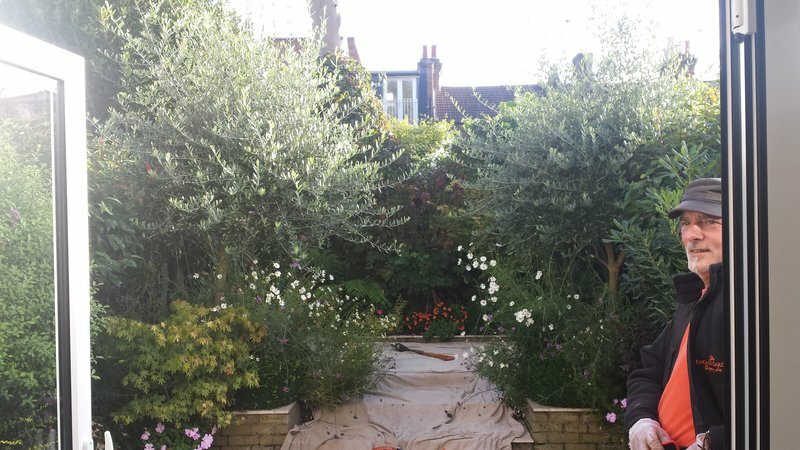 Our brief when we took on your garden in October was to renovate the gardens, substantial work which with the exception of one remaining bed, we had achieved, I had several discussions about our progress with your wife. Turning the compost bins was not a priority and we would of been actioned once we had the gardens up to standard. As a goodwill gesture have arranged a 25% credit off your March invoice and again apologise for not informing your wife on the cost of your Box plants. I have used this firm for many years. They are professional and efficient - both in arranging the work and carrying it out. The work is always done by the same person who knows our garden and trees very well. I have complete confidence in them. Carried out tree works on a TPO council pine tree at rear of and off our property. The tree has not been looked after by the council. Budget given, schedule met, only council who caused delays. It was an ugly tree which over hang our garden and blocked out the sun. Great company - they build rapport and make sure you are satisfied. The English Garden team re-built part of a fence that had fallen down and treated an area of the garden that had been infested with fungi. Friendly and alert, made sure to exchange some panels which were the wrong size, kept us informed of what they were doing. Neil and his team are always efficient, pleasant and professional. 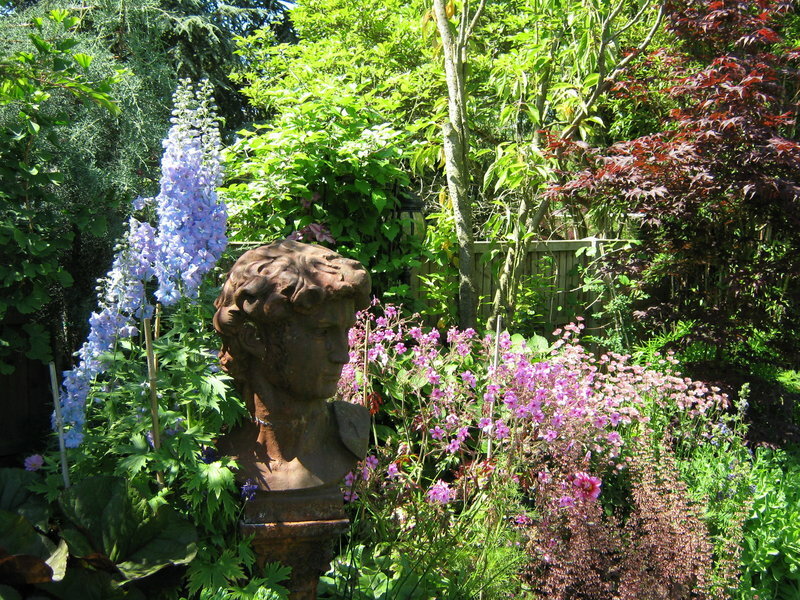 Their knowledge and expertise make a big difference to our garden. Work is carried out to a high standard and with a minimum of fuss. 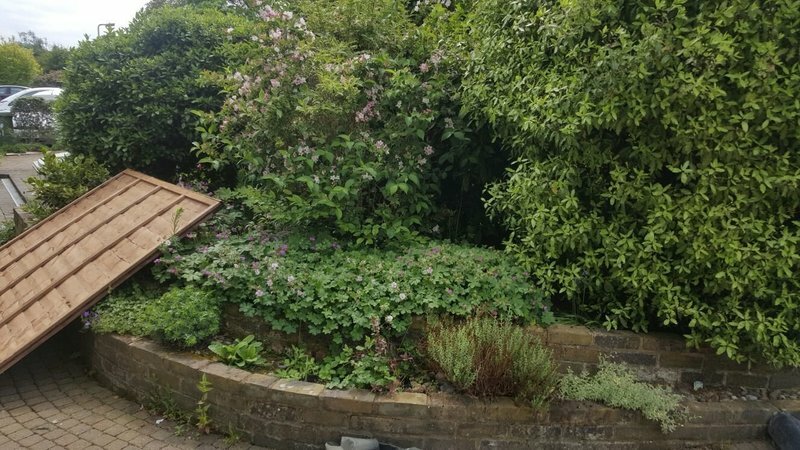 We used this company in the summer to make our front garden look like a garden again & they have just worked the same magic on our back garden. Professional & efficient. I was extremely pleased with the results of Neil's (and his team) work. He was very professional and I have no hesitation in recommending him. Jo and his team arrived on time. They were extremely professional, friendly, courteous and polite. Jo wanted to ensure that they did the work exactly how I wanted it and they did, they went above and beyond what I'd asked. They all worked so fast and efficiently and didn't cause any damage to any other part of my garden or leave any debris in my neighbours gardens. They left my garden tidy and the trees look great! My neighbours commented and said how nice all my trees looked! Tree work done with skill, care and efficiency, by most helpful professionals. The results exceeded expectations. I was pleased with the booking arrangement for the tree felling job in my garden. 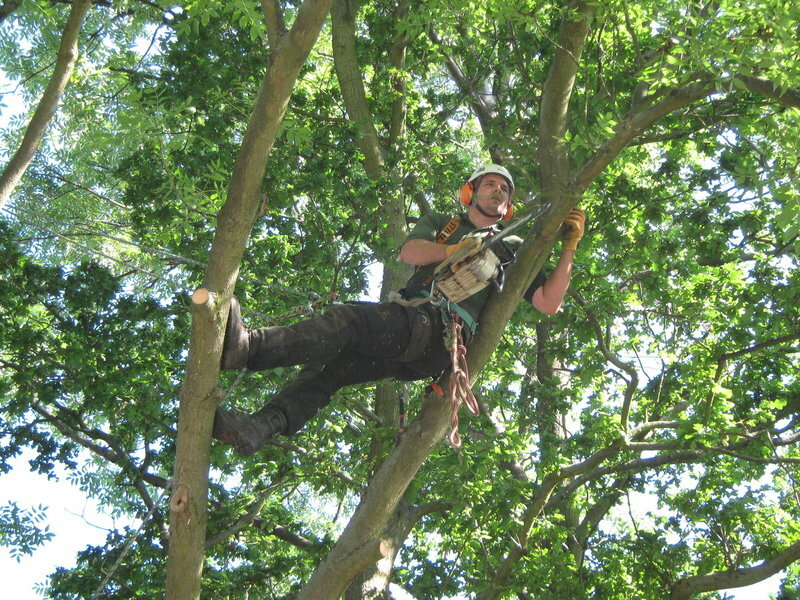 On meeting the tree surgeon, his approach was polite, friendly and he worked professionally throughout the work. The estimate was exactly what was paid for. I received advice from the tree surgeon related to future use of the garden area where the felled tree was removed from. I was very pleased with both the work and the friendly approach of the staff I dealt with.